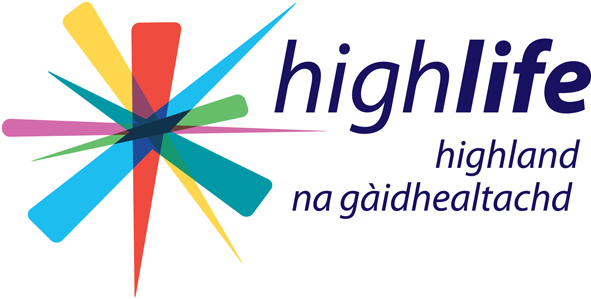 High Life Highland has won substantial funding for its leadership programme from the Year of Young People National Lottery Fund. An award of £9,000 has been made towards the scheme which will cover the costs of accreditation, as well as training of mentors and transport and equipment to support the delivery of the qualification. High Life Highland chief executive Ian Murray said: “The High Life Leadership Programme has already made a tangible difference to the confidence of a large number of young people across the Highland Region and I am delighted that the funding application was successful and we will now be offering qualifications which are recognised by further education institutions as part of the SCQF framework. Over 2,700 youngsters have already taken part in the scheme which is open to young people aged 12-25.